Combine zwieback crumbs, sugar and cinnamon; mix in butter until mixture is crumbled. Press onto bottom and 1-1/2 in. up sides of a greased 9-in. springform pan. Refrigerate until chilled. Preheat oven to 350°. Beat all filling ingredients except eggs until smooth. Add eggs; beat on low until combined. Pour into crust. Place pan on a baking sheet. Bake until center is set, about 50 minutes. Remove from oven; let stand 15 minutes, leaving oven on. 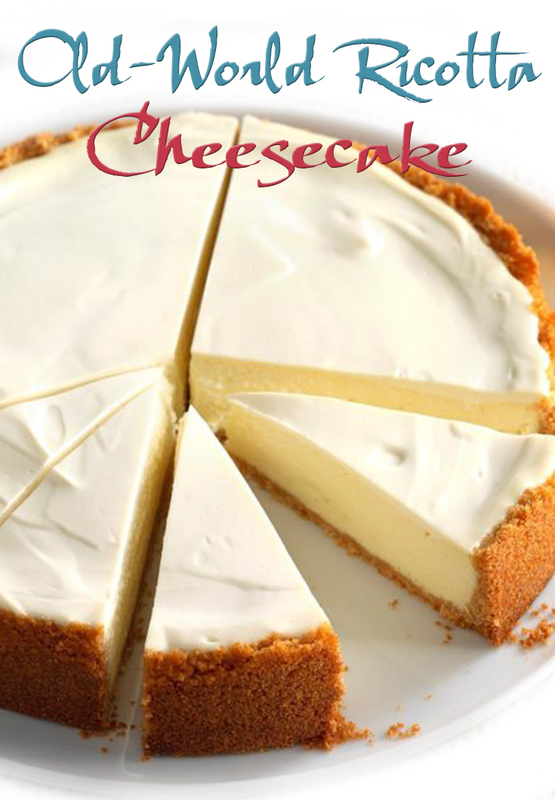 Combine topping ingredients; spoon around edge of cheesecake. Carefully spread over filling. Bake 10 minutes longer. Loosen sides from pan with a knife; cool 1 hour. Refrigerate 3 hours or overnight, covering when completely cooled. Remove rim from pan. Refrigerate leftovers.